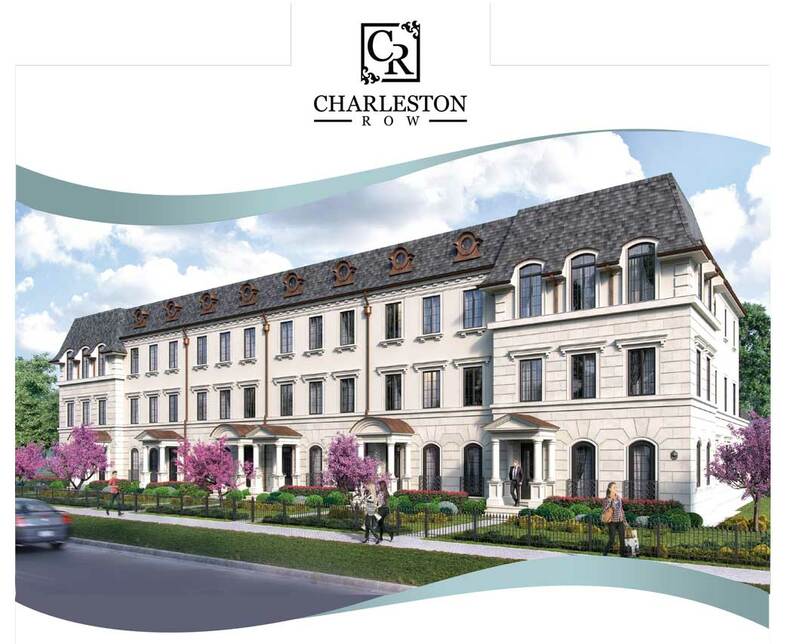 Charleston Building and Development is excited to introduce its newest multi-family project, Charleston Row. This luxury 6-unit row home development enjoys the perfect location and is unlike anything else available in Downtown Naperville. Each thoughtfully designed row home will feature a full stone and stucco exterior, private rooftop decks, and the highest end finishes. Hand scraped hardwood floors, creative tile work, extensive trim and woodwork, and custom cabinetry will be featured throughout each unit. Individual units offer a private elevator, a private rear terrace off the kitchen perfect for grilling and entertaining, a 2 or 3 car garage with storage, and the option for up to 3 bedrooms. 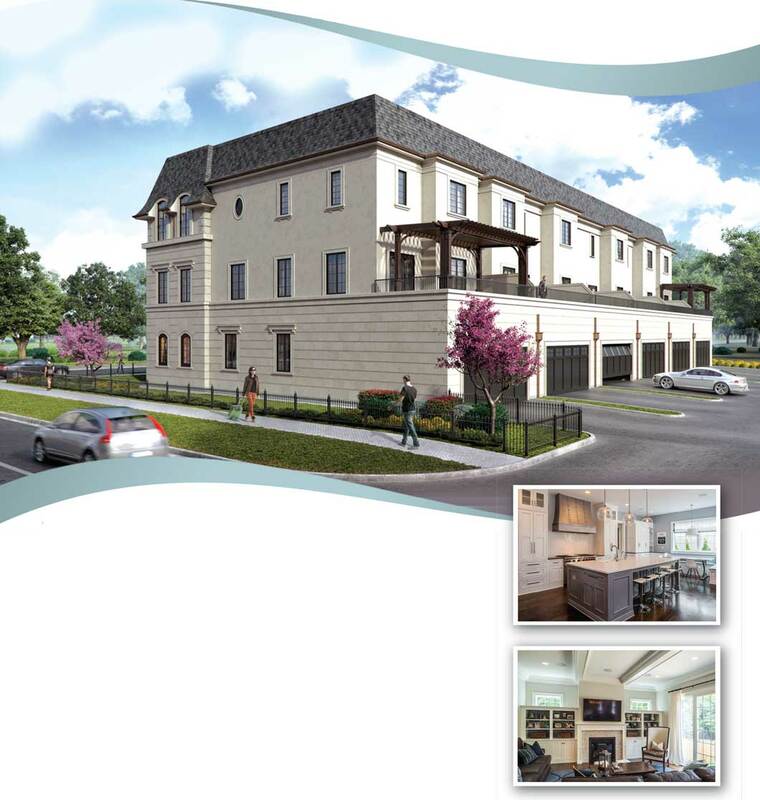 Charleston Building and Development is a full-service building and development firm with over 20 years of experience offering award-winning custom home construction, as well as high-end developments and luxury renovations. Our team of designers work to create functional floor plans that meet the everyday living needs of homeowners while remembering the importance of superior design and craftsmanship. The overall approach we implement eliminates the hassle often associated with building and frees you to focus on selection elements. Every aspect of our business model is designed around creating positive interactions with our clients. Our commitment to customer care, focus on quality, and strong project management skills have earned us an unparalleled reputation. Low maintenance home ownership with a custom single family feel. New construction with the ability to customize and make selections to reflect your style. The feel of urban living in a low-key suburban setting. Prime location neighboring Naper Settlement and the new Water Street District. Walking distance to downtown Naperville’s wealth of amenities. Conveniently located near many charming parks, the public library, the Riverwalk, Centennial Beach, museums, and Metra train. Benefits of owning a home within the prestigious Naperville School District 203 with access to Naperville Park District’s robust programming.